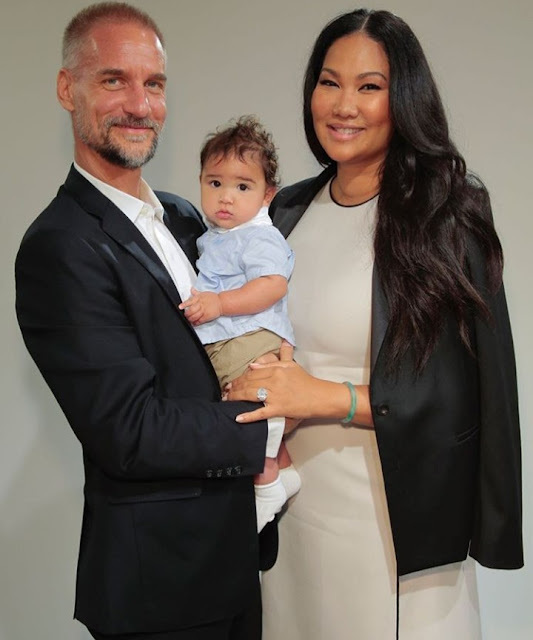 Tim Leissner, husband to Kimora Lee Simmons, has pleaded guilty to criminal charges related to the disappearance of billions of dollars from a Malaysian sovereign wealth fund. Leissner pleaded guilty to conspiracy to launder money and violate foreign anti-bribery laws, allegedly bribing officials in Malaysia and Abu Dhabi. Leissner was chairman of Goldman Sachs’ Southeast Asia business. In 2016 he resigned and was subsequently subpoenaed by the U.S. Justice Department as part of a probe into the disappearance of billions of dollars from a Malaysian sovereign wealth fund 1MDB that was designed to boost the country’s economy and for which he helped raise money. 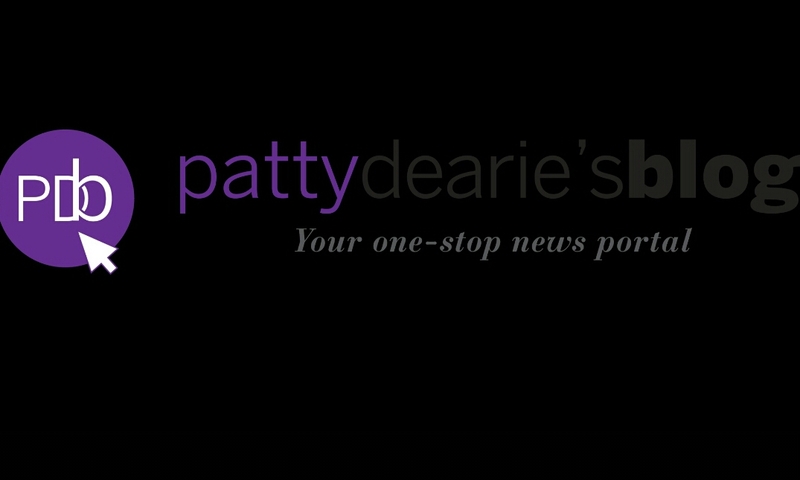 He has been ordered to forfeit $43.7 million, according to court filings. Ng, a managing director at the investment bank until 2014, was arrested this week in Malaysia, while Low is on the run, WWD reports. Neither Kimora nor Leissner have spoken about the money laundering charges.